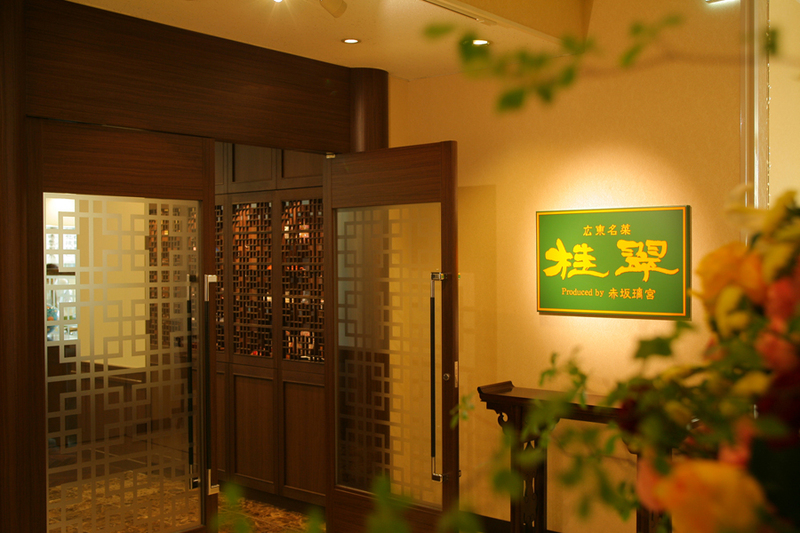 Taste high-quality alcohol beverages and relish some quality time in a traditional English ambience. “Gourmet begins at Guangzhou.” With the main attractions such as Grilled dishes, shark’s fin, seafoods, and dim sum, offers the best cuisine and the best hospitality. Enjoy mild and pleasant taste, using less oils and spices. 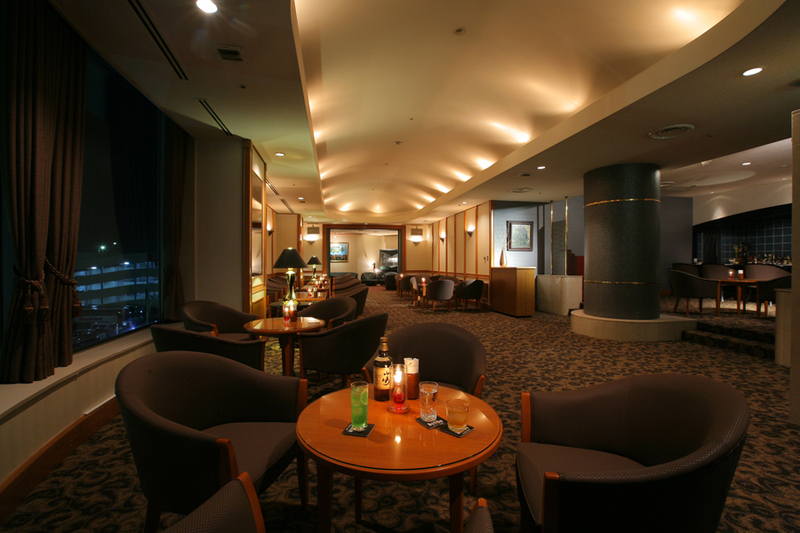 Lobby Lounge located in front of Lobby/Front, suitable for meeting place or afternoon tea time. Japanese restaurant with five different spaces of table seats, tatami room, sushi corner, tempura corner, and fish tank. From lunch to authentic Kaiseki course, savor Japanese cuisine created by chefs with his brilliant skill, making the most of ingredients. Experience bright and casual atmosphere with interiors inspired by Marche in southern France. A variety of buffet menus are available at breakfast/lunch/dinner.